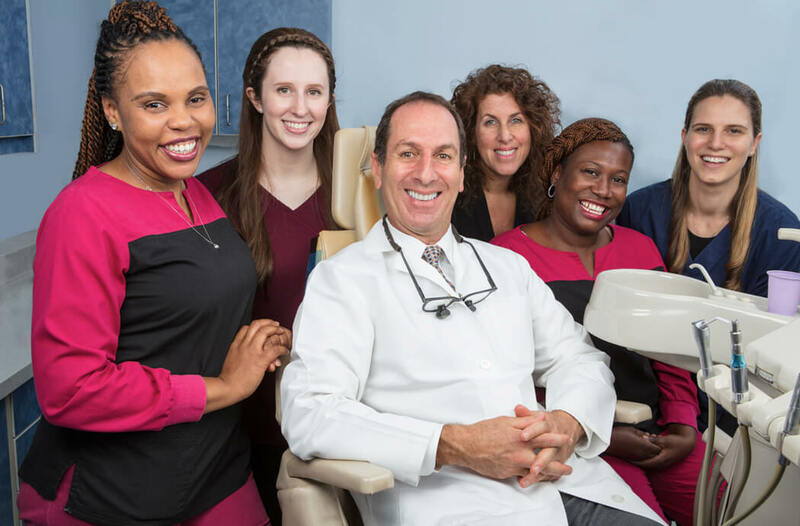 Our friendly Upper West Side dental practice provides gentle, high quality care. We’re here to make your smile! NEW PATIENTS are always welcome! Insurance and payment plans are available. Your whole family will smile brightly with our attentive service and care. Keith Silverman is a super-generalist. He has advanced training and experience in many disciplines, including dental implants. Our practice provides a full range of dental care including general dentistry, preventive and emergency care, cosmetic procedures, teeth whitening, Invisalign, endodontics, and periodontal treatment. We handle complex cases and take the time to help you understand your treatment options. Just call our office for a consultation appointment to discuss your individual case or if you need a second opinion. We're happy to provide referrals to specialists if required. Our caring, state-of-the-art dental practice, is conveniently located on West 86th Street near public transportation. Embarrassed by chipped, cracked, or misaligned teeth? Book online or call for an appointment.